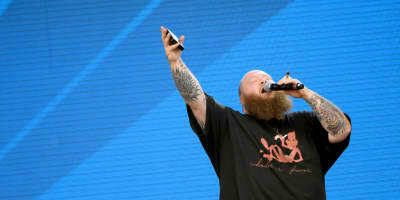 Action Bronson is back with a new one, with features from A$AP Rocky and Big Body Bes. 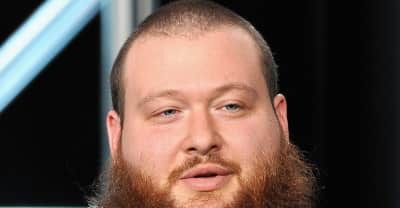 Action Bronson released a new track titled "Prince Charming" off of his upcoming White Bronco album on Friday. 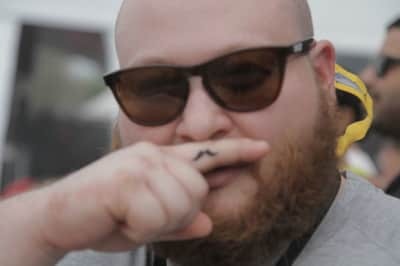 Action Bronson released the music video for his upcoming White Bronco album's title track on Thursday. 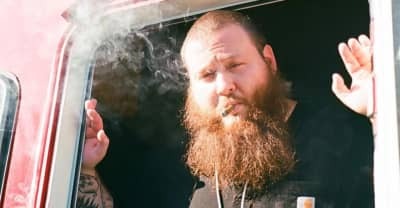 Listen to a new single off of Action Bronson's upcoming 'White Bronco' album. 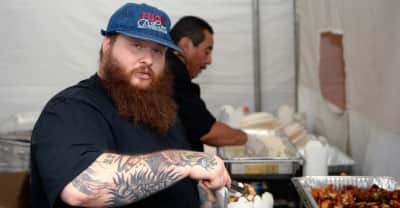 Action Bronson will star alongside Robert De Niro and Al Pacino in the Netflix movie. 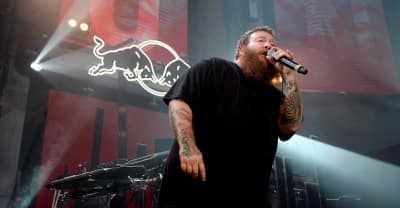 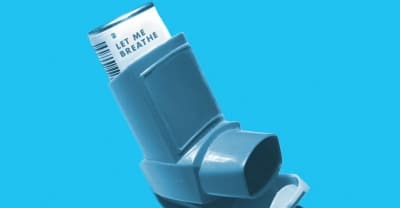 Listen to Action Bronson's latest track "Let Me Breathe," off his upcoming album Blue Chips 7000. 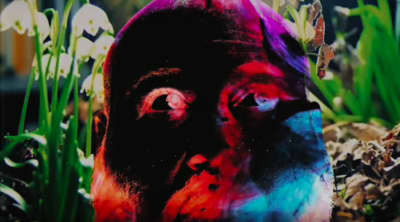 Listen to a new track from The Alchemist and Action Bronson, "Brother Jedediah." 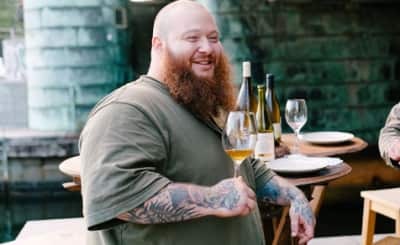 Eric André, Earl Sweatshirt, and Too $hort guest on Action Bronson Watches Ancient Aliens. 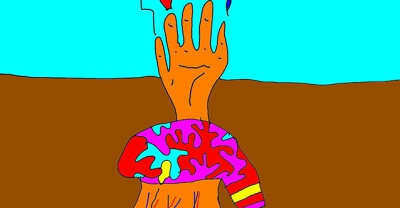 Action Bronsons releases "Descendant to the Stars" as the full theme song to his TV show Traveling The Stars.